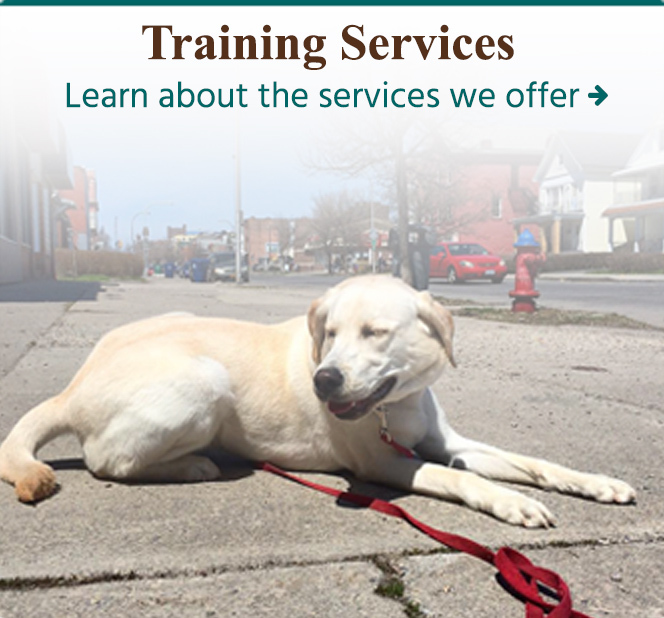 We are Buffalo, New York’s premier dog training, and dog daycare facility. Whether your dog is lunging, barking, jumping, pulling, and biting, or you just want to start off on the right paw and avoid problems, we can help. Our comprehensive dog training programs, and unique approach to training and behavior modification are designed for real people in everyday situations, and have achieved recognition from dog owners and professionals worldwide. We offer a wide range of dog training programs from Board and Train to Private Lessons to Group classes, which are tailored to reach your dog’s individual training or behavior goals. To help us serve you more efficiently, please take some time to review our website, and then fill out our contact form so that we can understand your individual needs. Once the form is submitted, a member of our team will reach out to you. This video shows the first introduction of Dog Aggressive German Shepherd Henry into a pack of dogs during his Board and Train at K9 Connection in Buffalo NY. Many aggression cases are mis-diagnosed and are really issues of arousal, insecurity, and pack structure. Monday through Friday 12:00 pm – 6:00 pm. 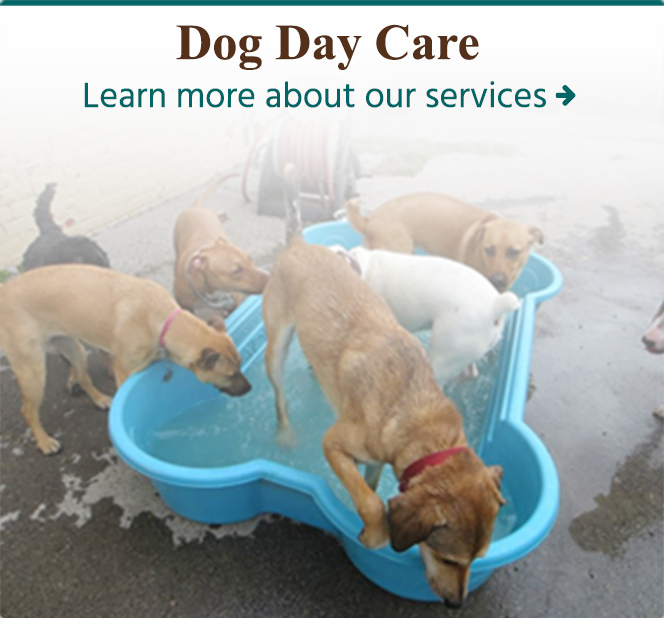 Make a Reservation in THE TUB, our self serve dog wash station! Access to our Training Club is a click away.